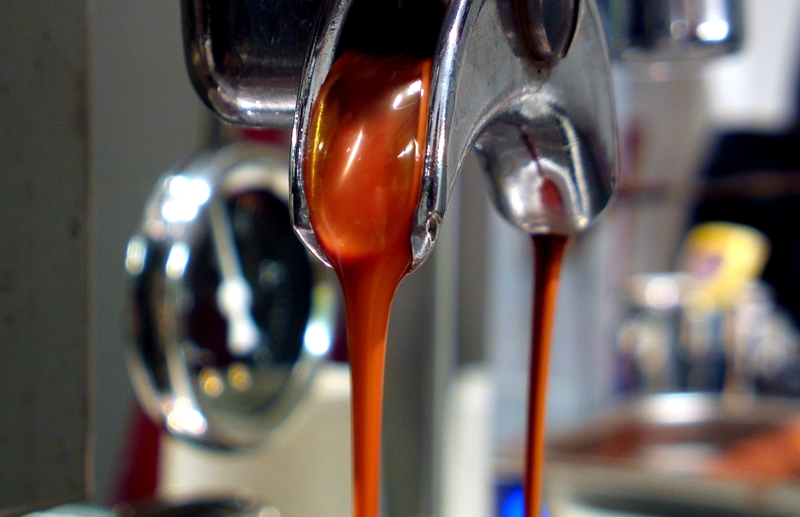 How to make an outstanding cup of coffee that your customers and guests will return for more? Our quality hands-on approach will help you learn the Art and Science of brewing espresso beverages using commercial machines. 2. how many hour per class? I would like to know more about barista traning service and the charges. Please email details over. Send you email Rex but your email address was rejected. Hi,May i know where is your barista training workshop?i would like to know more detail about barista training…please send me the detail….thank you very much! I’m interested. Please tell me in details. Thank you. I’m interested, can you send me the details. My email is joetan23@ymail.com. Do you have any barista training available in penang/ipoh? Please sent me the details. Hi, I need to know the schedule and the place too. Pls send details to me to wyhan44@gmail.com. Thank you. Hi, I like to enquire about this course.Kindly email me at meiya9u9@gmail.com.Thank you. How many session per month? Am interested in the course. Please send me details. I’m interested.Do u conduct the course in Penang?Pls give more details.Tq. Can I have the details of course in the short future in pj or kl? Please email me for more details about barista course. Hi, please email me more about the barista course. Email me.I’m interested to attend the course. Please email me the course’detail. Hi, I’m interested to know more about the course details like the schedule/fees/ingredients etc. And do you provide 3D latte art lessons. Hope you can send the details to this email, xinyong96@gmail.com . Thank you. Hi,i’m Sim Jing Han and i’m from Kedah..i’m 18 and just had my Sijil Peperiksaan Malaysia(SPM) .i would like to take a course as a barista but i have no idea how and where should i started,so can you please give me some information about this? I’m keen on the training course, could you send me the updated schedule for the courses available along with the cost and other details. hi i’m interested on the latte art classes. Kindly please drop me an email. Thank u.
Hi there, i am very interested on the training courses, could you sent me the latest training schedule together with the cost to me? Thanks. Hi, I’m interested with your barista courses. Appreciate if you can send me more details (courses type, schedule, fees, etc). Hi, may I know when is the next intake? Is that 8hr for this class? Pls email me. Thank you. Hi, I’m interested with your barista courses. Appreciate if you could send me more details (courses type, schedule, fees, etc). Hi I am interested in the barista course. Pls send all the detail . Hi, I’m Interested in the barista course can you send me the course details and training schedule, venue! Thank you. hi, I interested to barista course. Can provide me course details, course fee and also the venue and the time. i am looking for a barista course.. do you mind to email me the detail? I am looking for barista course, do u mind to email me the next intake and also the fees. I am keen in the Barista Course. Kindly e-mail me the detail of this course. When is your next class. Hi, I am interested with this course. Can you please send me more details about it? Thanks.